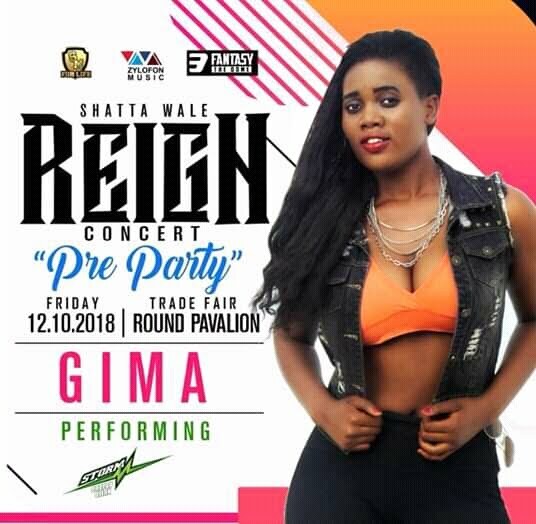 Budding Ghanaian songstress, Miracle Gifty Asante, otherwisek nown as Gima, is gearing up to perform at Shatta Wale's Reign Concert 'Pre-Party'. The event will take place on Friday, October 12, 2018, at Round Pavilion, Trade Fair, Accra. The Kingpins Entertainment signed artiste is poised for action--as shep romises an energetic performance. 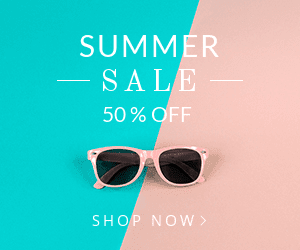 In a recent interview with Newshuntermag.com, Gima hoped to bring on board, Versatility, Inspiration and Motivation to encourage other Ghanaian youth to aspire to greater heights in their chosen career; stressing that she sees no threat being in a male-dominated industry. "My style would make a difference," she said. Gima currently does Highlife, Afro-dancehall and Rap and writes hers ongs – which are her greatest motivation, and already have 12 songs to her credit, aside of her 2 latest songs: 'Wa Bo Lost', featuring Luther and a solo titled, 'Party'. Asked about the performance of female artistes in the country, Gima said our females were not failing, but rather working hard and giving off their best in a challenging industry, to match their male counterparts.